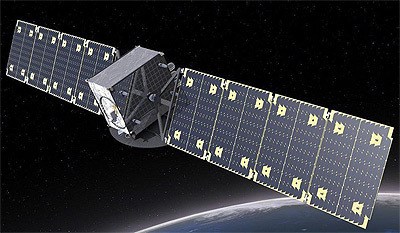 Astranis builds a small geostationary high-throughput communications satellite to be used to provide broadband communications services for Alaska for Pacific Dataport. Astranis will be the owner and operator of the satellite. The 300 kg satellite is to use electric propulsion to reach geostationary orbit. The Ku-band HTP communications payload will provide Alaska with a 7.5 gigabits per second capacity. Initially consumers will be able to utilize a 25 megabits downlink and a 3 megabit uplink. Astranis will launch the satellite in the second half of 2020. "Astranis 1" - 2020 with ?